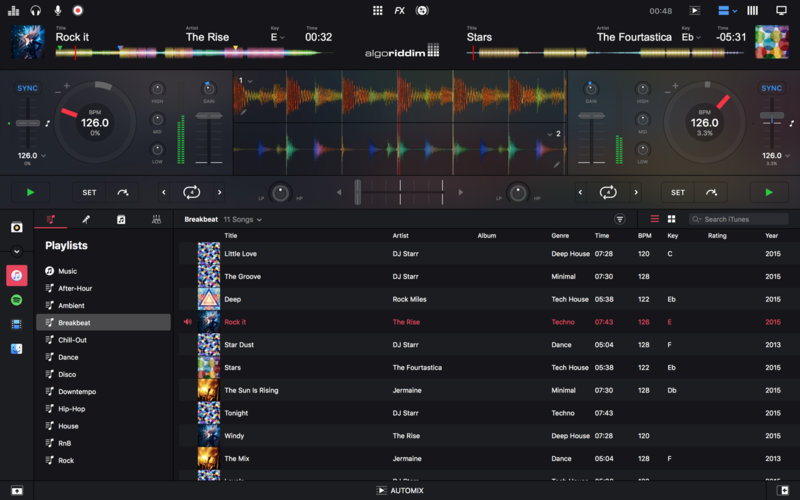 djay Pro 2.0.6 – Transform your Mac into a full-fledged DJ system (was djay). Next story Ableton Live 10.0.3 – Record music using digital instruments, loops, and more. Previous story 1Password 7.1.1 – Powerful password manager. djay Pro 2.0.9 – Transform your Mac into a full-fledged DJ system. MegaSeg Pro 6.0.5 – Professional DJ and radio automation. Cross DJ 3.4.3 – Audio mixing software with instant iTunes access.